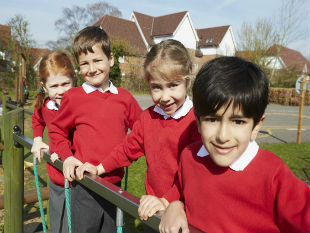 Reception Primary school places have been offered to every Hounslow child whose parent or carer applied on time. The news comes on the day parents are receiving letters confirming their child’s place in reception class of local schools starting in September. Figures released this week show that 98 per cent of pupils in the borough starting reception class in September 2019 have been offered a place at one of their six preferred schools, with 84 per cent getting their first choice. Councillor Tom Bruce, Cabinet Member for Education, Children and Youth Services, Hounslow Council, said: “Local parents know our primary schools are doing a brilliant job for our children, and demand for places is always very high. “We’ve worked hard to make sure that we have enough capacity to meet this demand, and will carry on working with schools to make sure we have enough places for the future. “Making sure every child is offered a place at a local school is a fantastic achievement and is great news for local parents. Other figures have shown that 96 per cent of pupils in Hounslow received one of their top three preferences and 97 per cent gained a place at one of their top four choices.